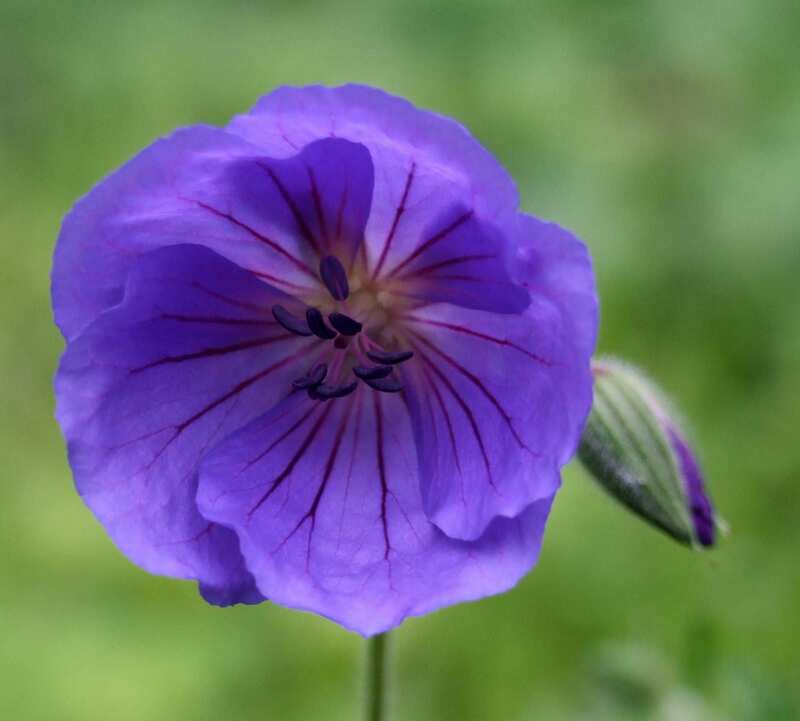 A new introduction from Geranium ‘Orion’, (it has been described as ‘Orion on steroids!). 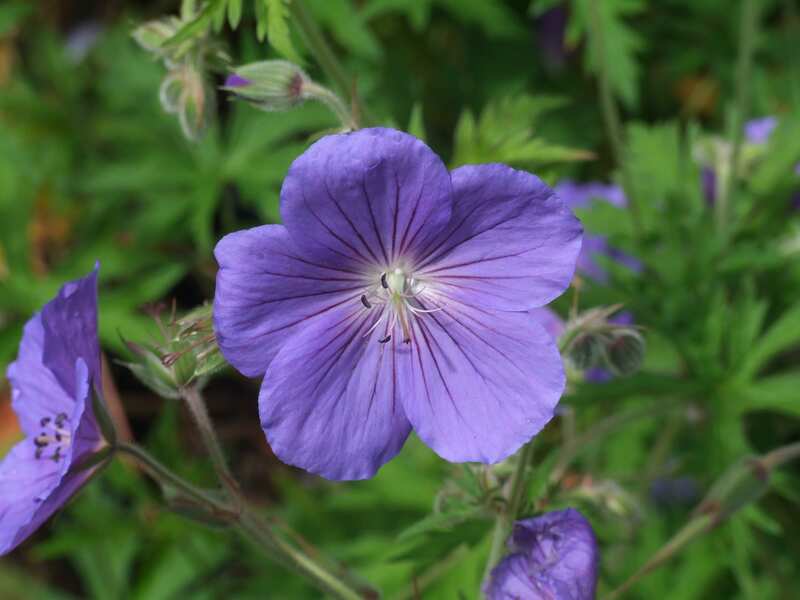 This plant is more compact and has much larger flowers than the already excellent hybrid parent. It forms vigorous mounds of foliage turning red in autumn. Long flowering, drought tolerant, pest resistant, great groundcover, happy in containers and borders – what else could you need? It prefers a well drained soil and should be very popular as it becomes better known. Cut to the ground in spring and watch it go! Protected by PBR (Plant Breeder’s Rights) so may not be propagated for sale. This is new to me so I am looking forward to growing it. It arrived this morning less than 48 hours after I placed the order; it was very well packaged and is a decent sized, good quality plant – so I give it 5 stars so far!